The South African prosecutor who led the case against Oscar Pistorius has said he will privately prosecute the son of South African president Jacob Zuma for culpable homicide. 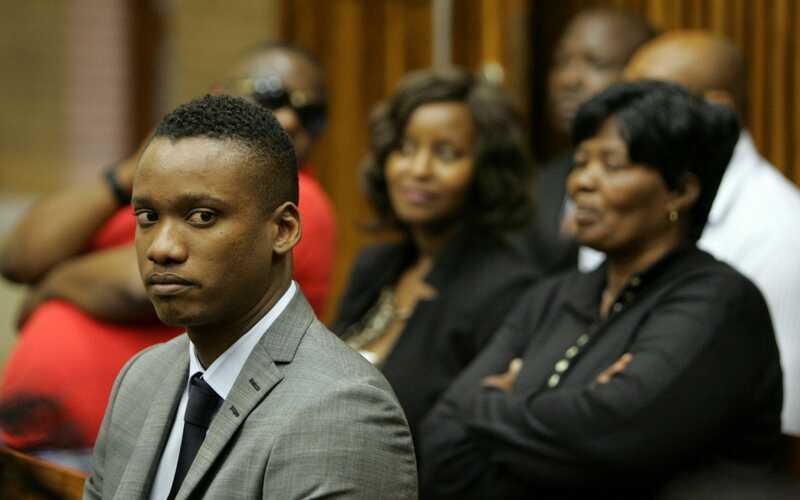 Duduzane Zuma, 35, crashed his Porsche into a minibus taxi in 2014, killing one passenger, but the state declined to prosecute him. 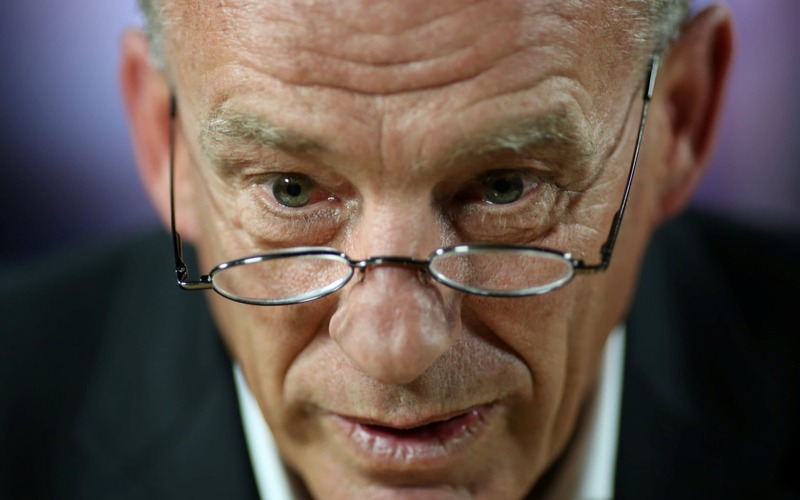 Gerrie Nel, who prosecuted Pistorius over the murder of his girlfriend Reeva Steenkamp, has now joined lobby group, AfriForum which will take on the case as its first private prosecution. Mr Nel will prosecute Mr Zuma for the death of Phumzile Dube‚ who died in the crash. Another woman, Jeanette Mashaba, who was also in the taxi, died a few weeks later, but her death was said at the time to be from natural causes. During the inquest into Ms Dube’s death, Mr Zuma claimed that his vehicle hit a puddle of water on the highway and that he lost control of it before it collided with the taxi. The NPA declined in 2015 to prosecute Mr Zuma because it said a review of evidence showed there was no chance of a successful case, although inquest magistrate Lalitha Chetty ruled that Mr Zuma had been negligent and that his action lead to Ms Dube’s death. “We have assisted the Dube family to submit an application this morning to prosecute Mr Duduzane Zuma on a charge of culpable homicide. Once that certificate is obtained we will have 90 days within which to start the prosecution,” he said. He said if the NPA declined to issue the certificate they would have to provide a valid reason why. Mr Zuma never explained at the time why he did not report the crash to the police immediately and only made a statement eight days later. Since then information has emerged that Mr Zuma had settled several previous speeding fines. AfriForum is also seeking to overturn diplomatic immunity given to Zimbabwe’s first lady Grace Mugabe after she allegedly attacked a South African woman, Gabrielle Engels, 20, in a hotel in Johannesburg in August. Ms Engels was drinking with Mrs Mugabe’s two sons, Robert Jnr, 25, and Chatunga Bellarmine, 21, and says their mother stormed in and gouged her face with an extension chord.